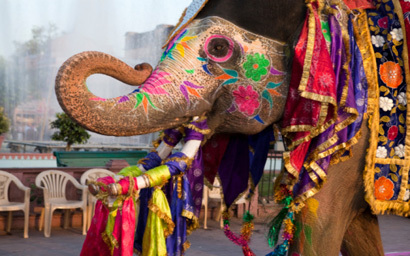 Assets under management (AuM) held by private equity and venture capital fund managers based in India totalled $28 billion as of June 2018, representing nearly a threefold increase over a decade ($10 billion). 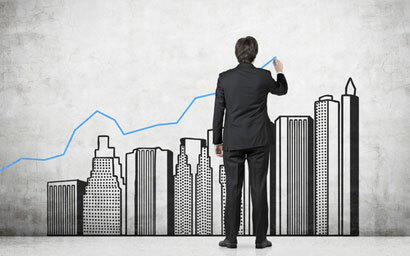 Global commercial real estate transactions enjoyed reached record levels in 2018, totalling $1.75 trillion (€155.2 trillion) – but not for long, according to real estate services firm Cushman & Wakefield. 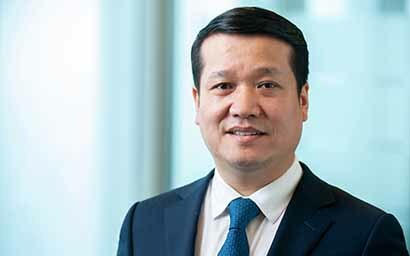 US funds giant State Street Global Advisors (SSGA) has appointed Alex Sun as managing director and head of China in a newly-created role of head of China. 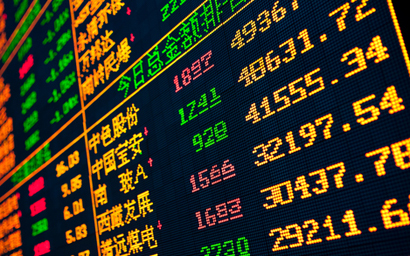 Global asset managers have reacted positively after index compiler MSCI took the decision to increase the weight of China A shares in its global benchmarks from 5% to 20%. The increase will be phased in over three steps in May, August and November 2019. 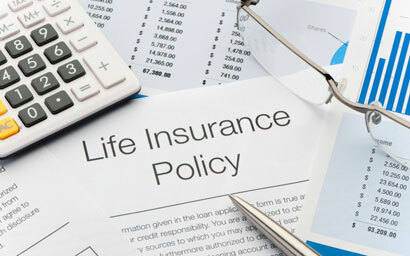 US-based private equity firm Carlyle Group has bought a 9% stake in SBI Life Insurance Company, the life insurance subsidiary of the State Bank of India [SBI].